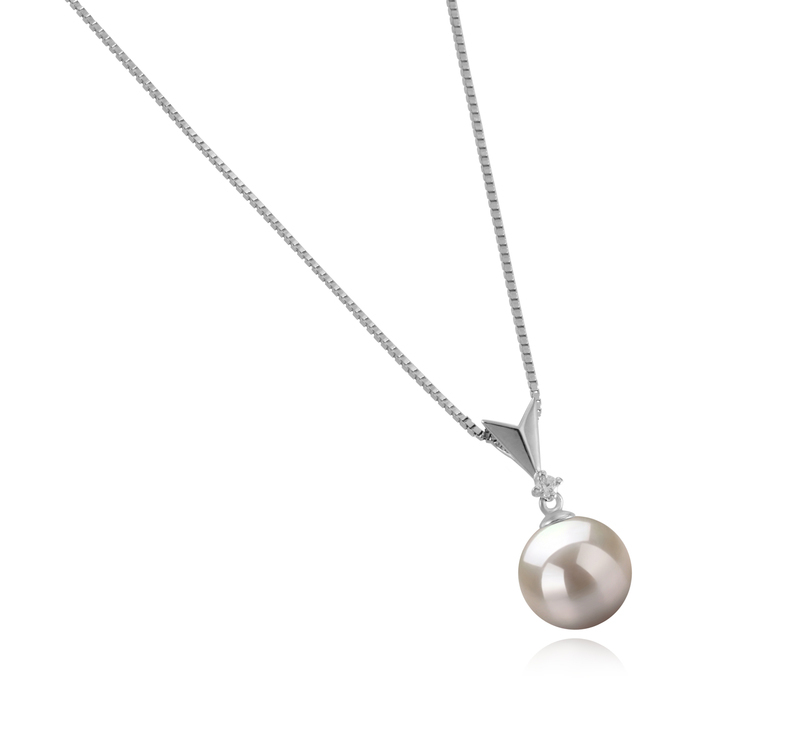 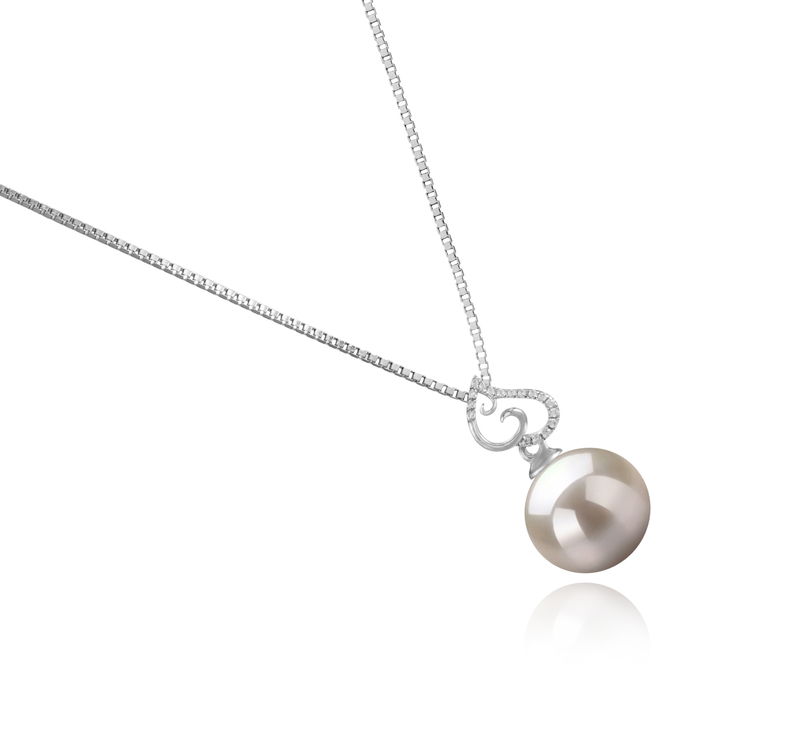 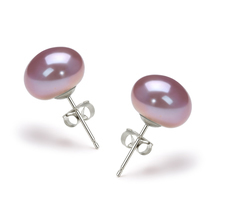 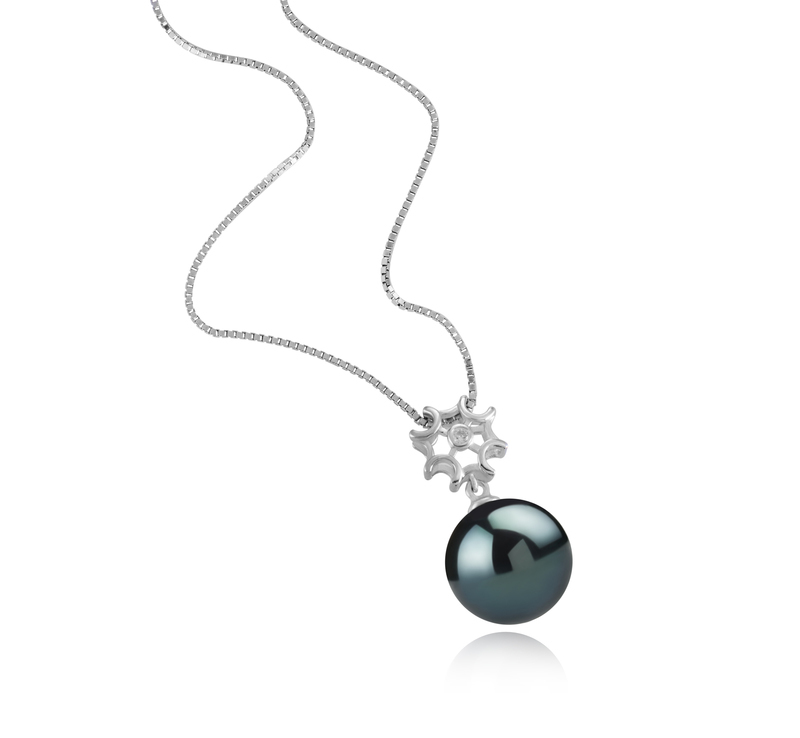 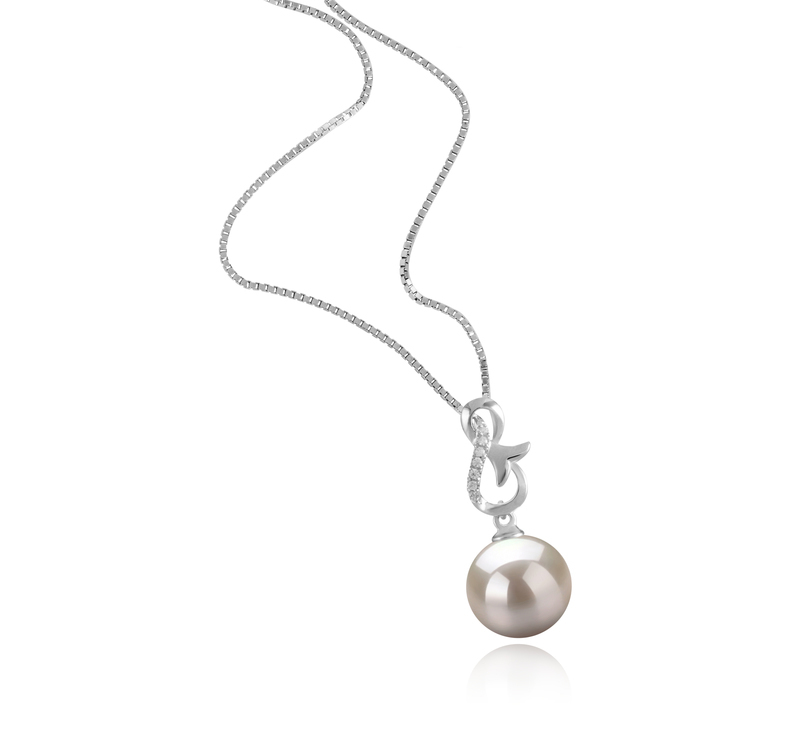 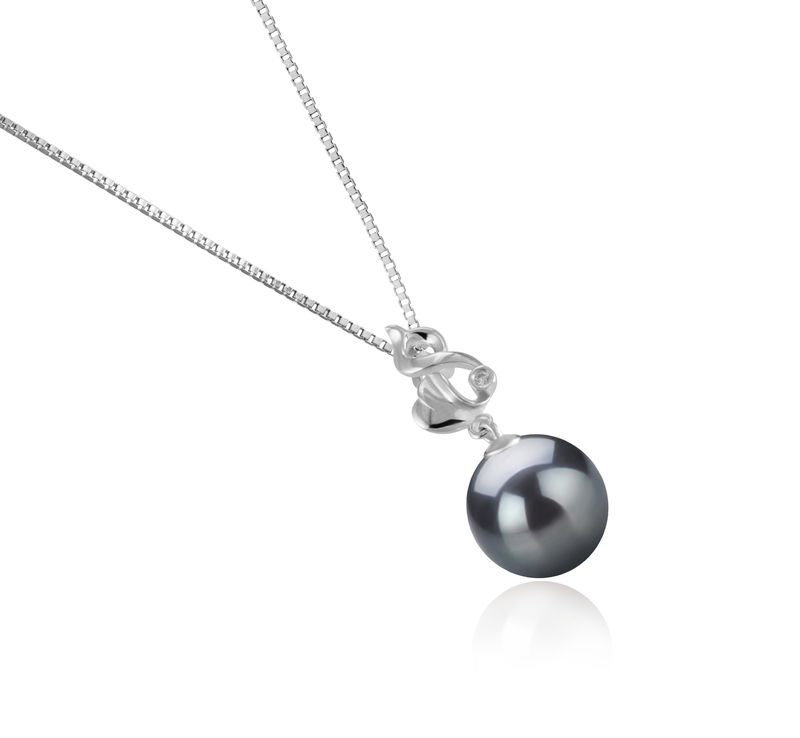 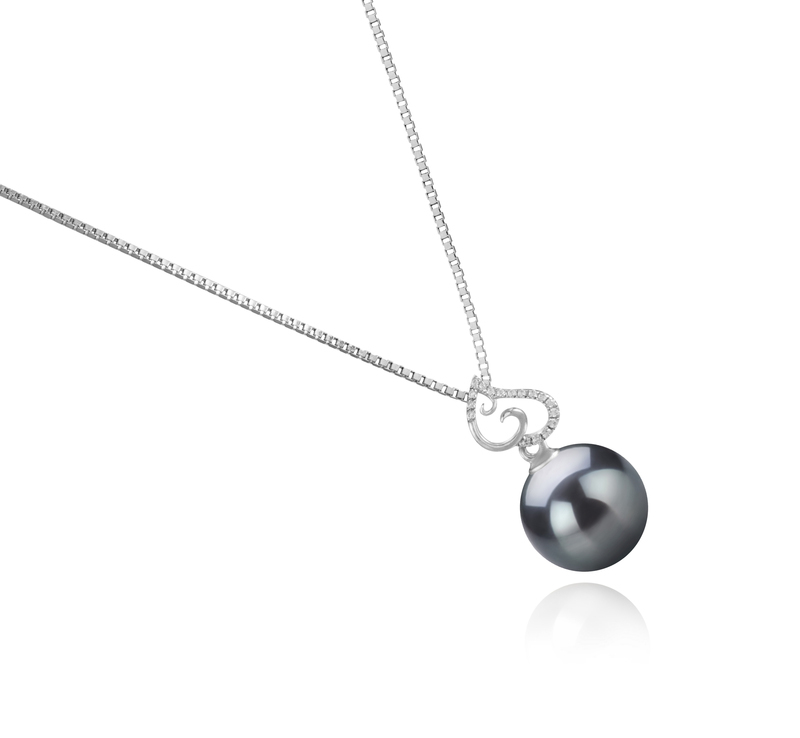 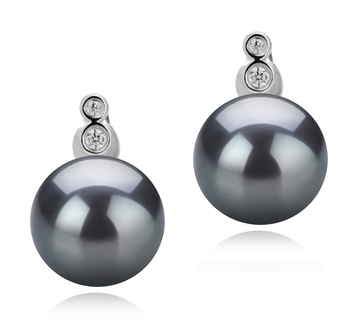 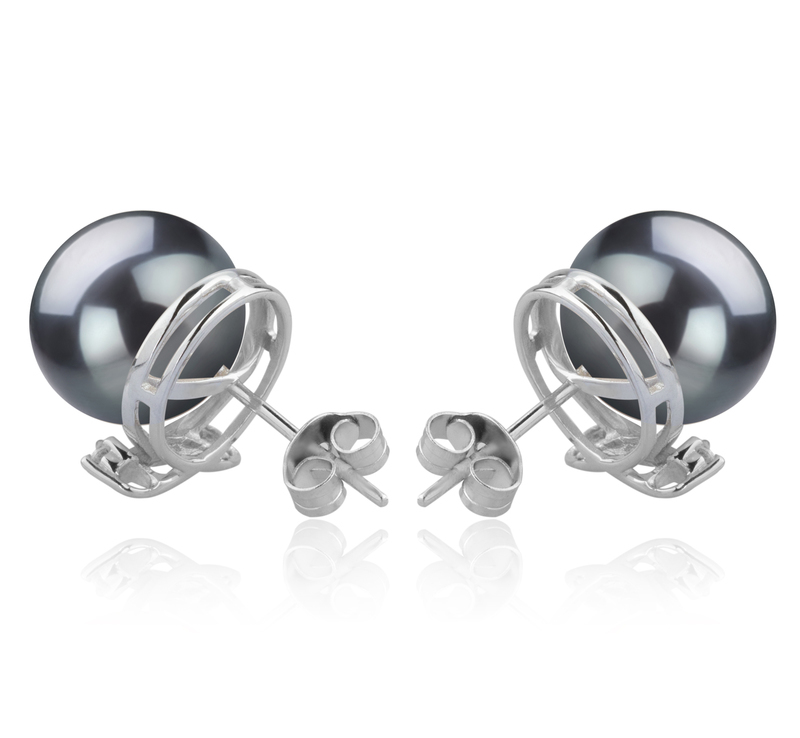 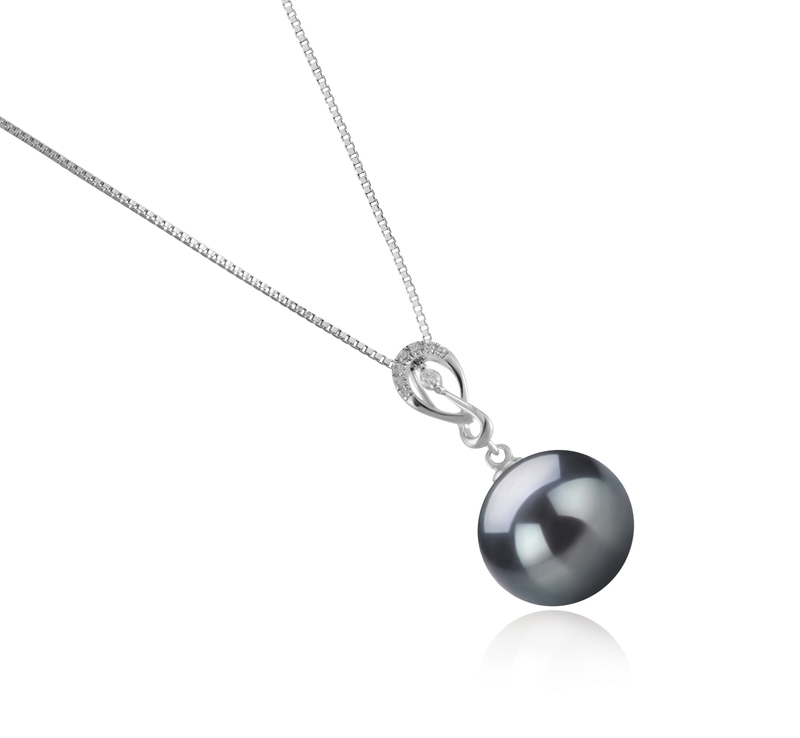 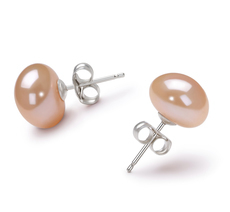 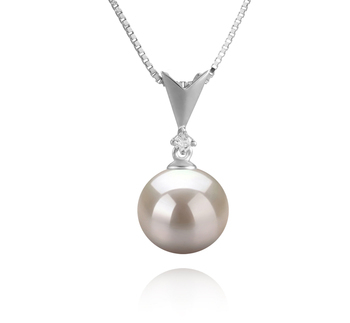 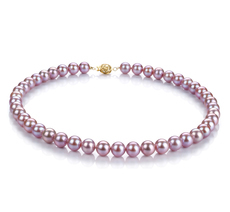 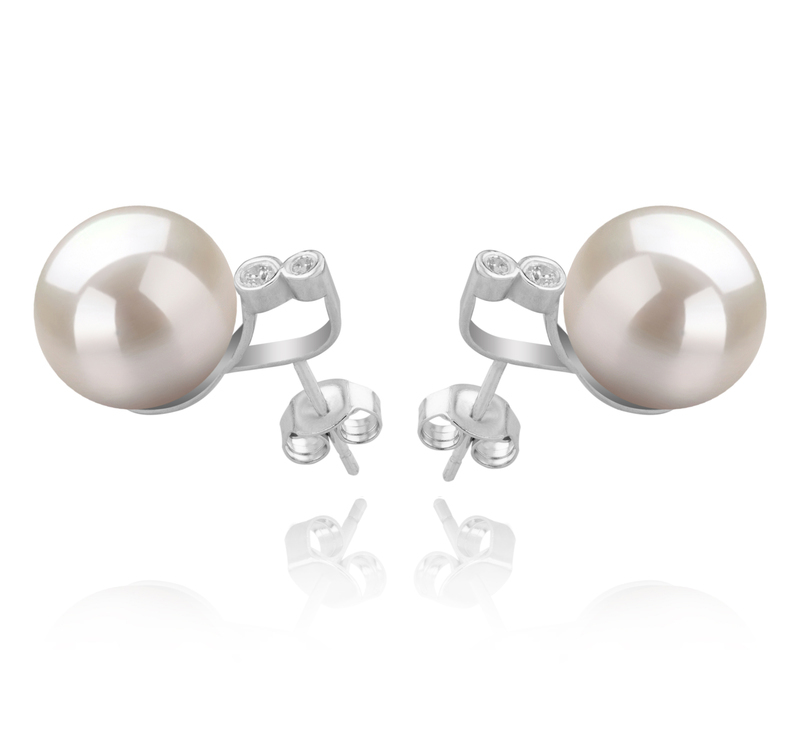 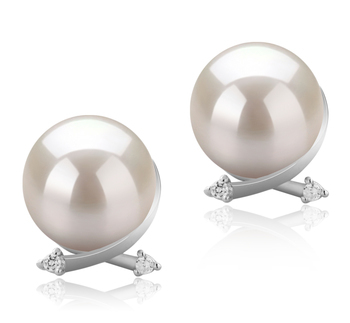 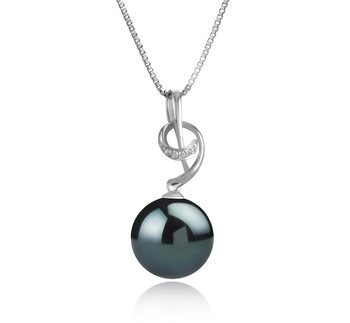 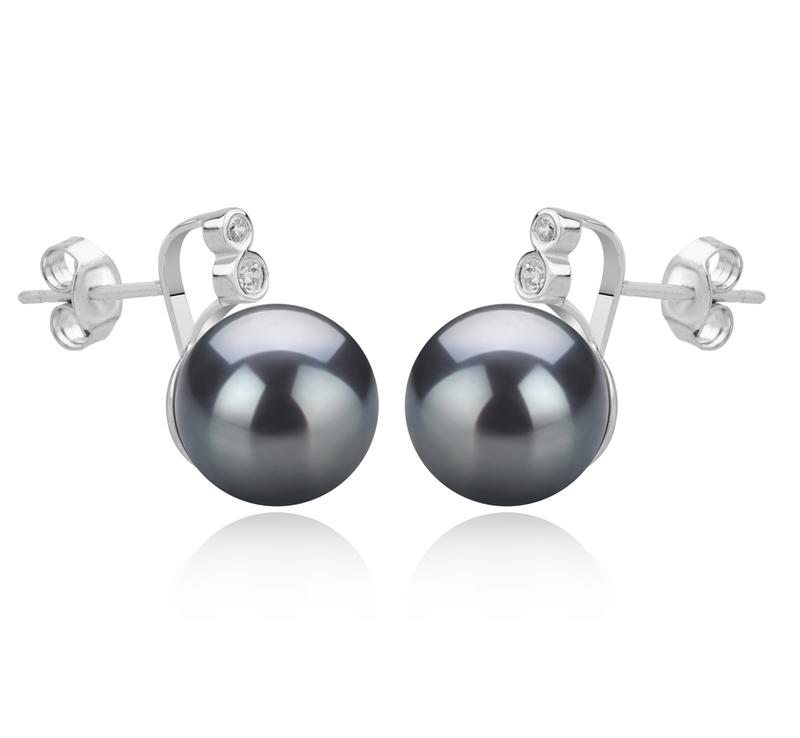 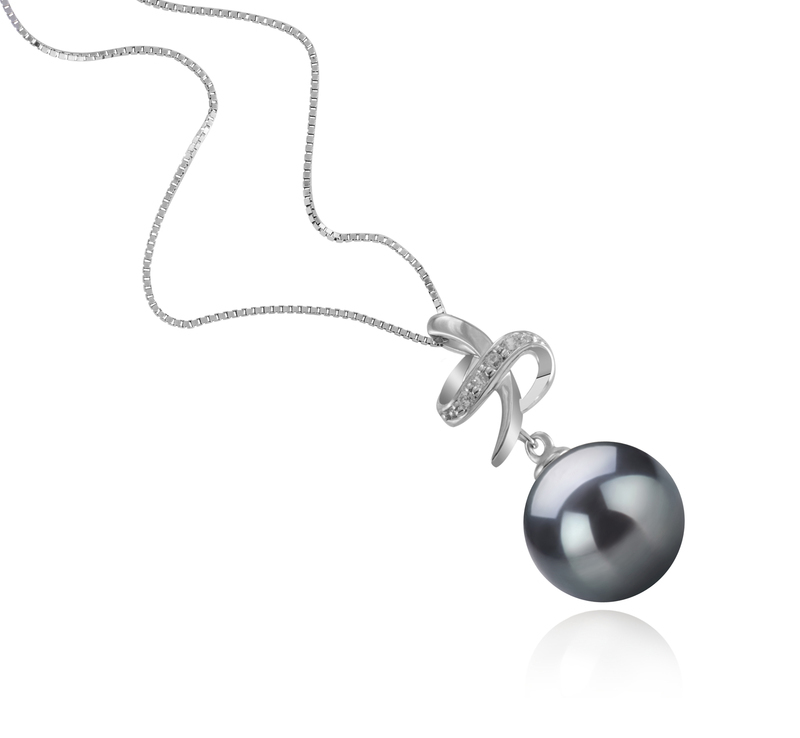 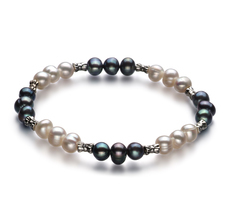 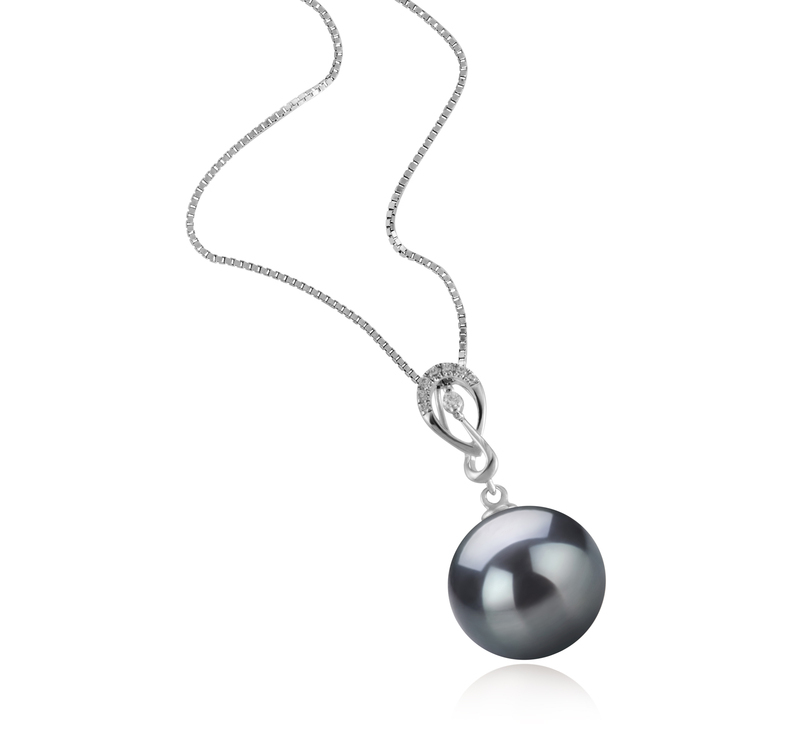 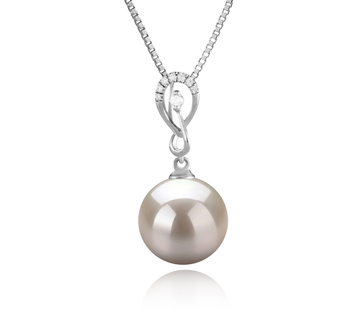 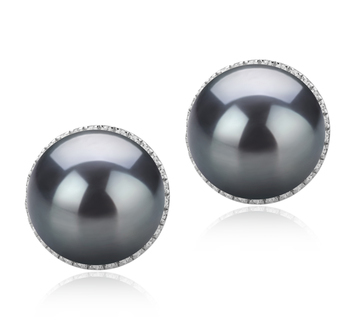 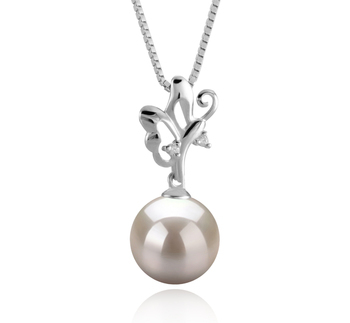 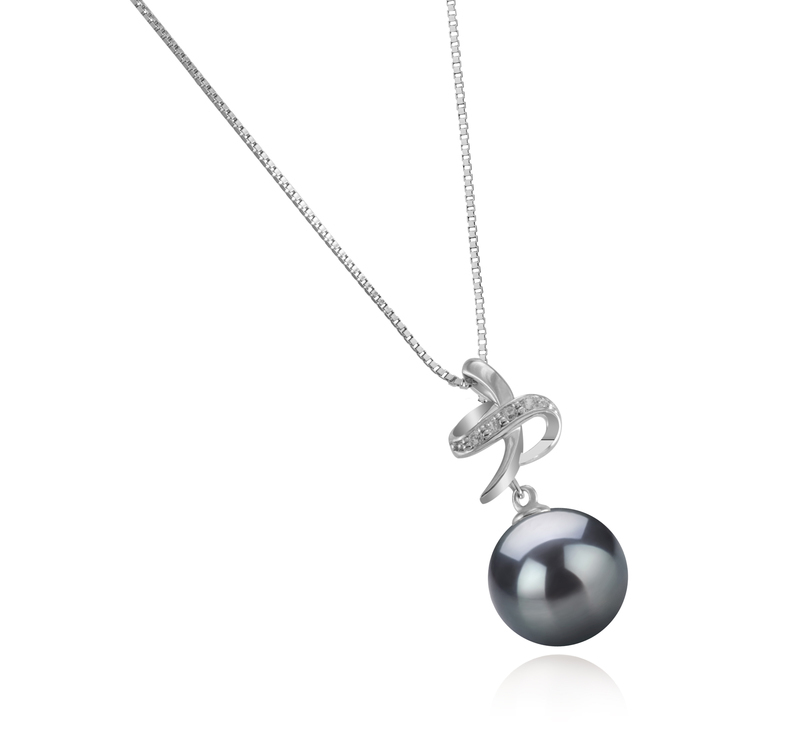 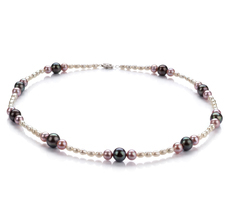 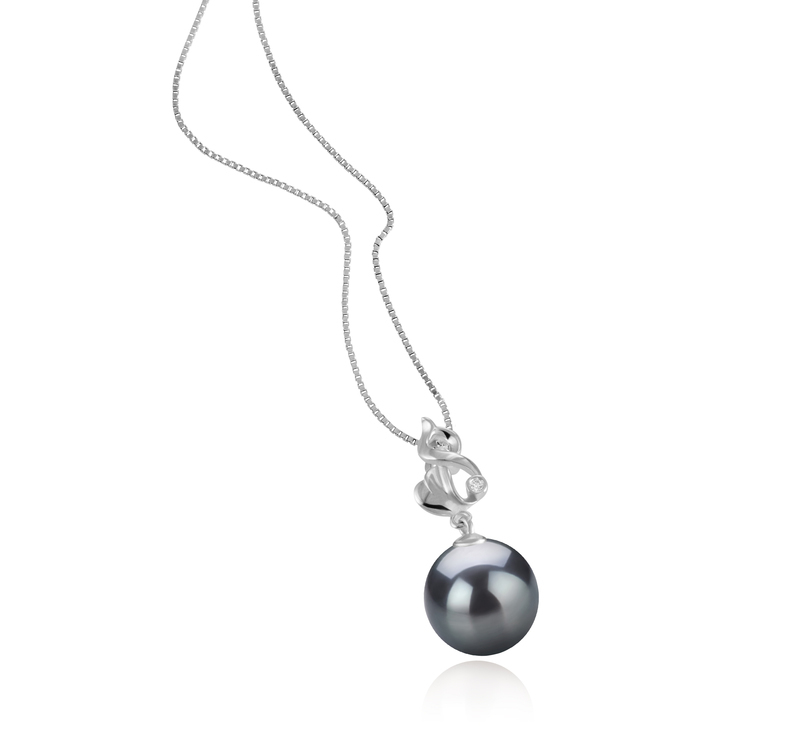 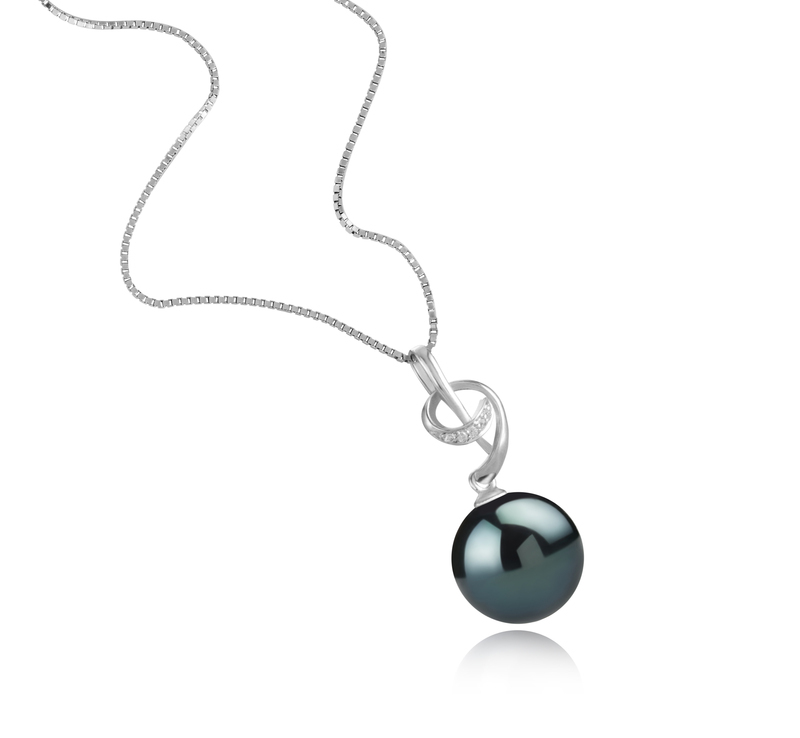 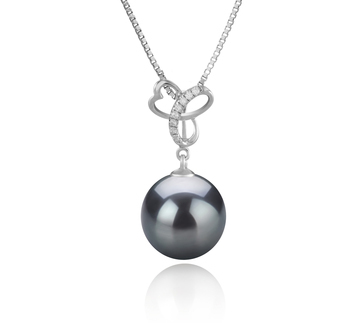 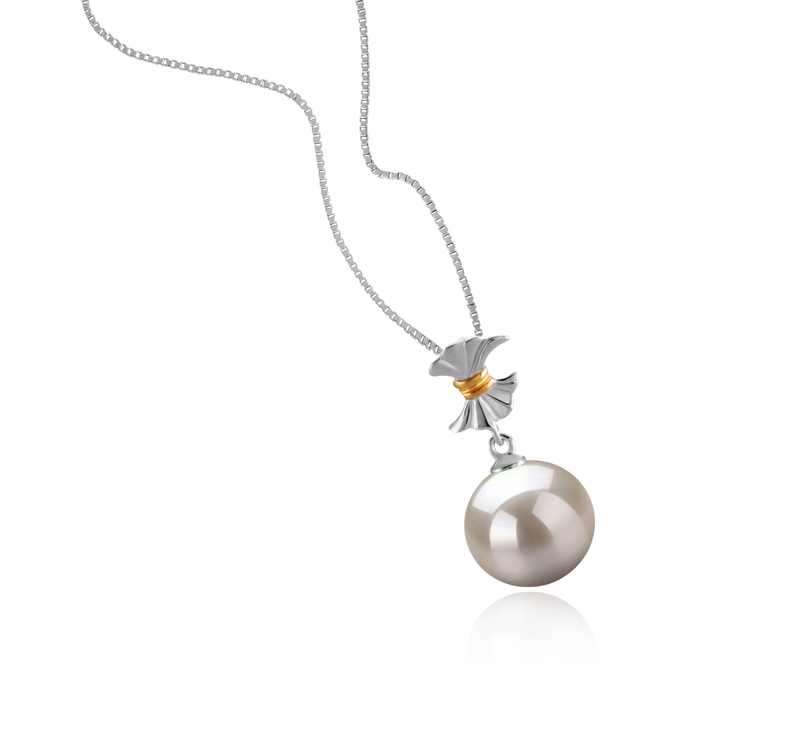 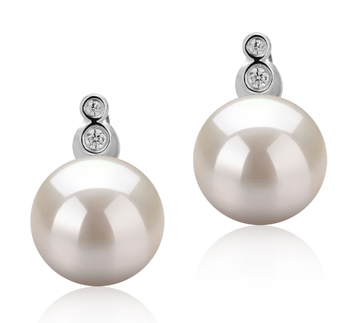 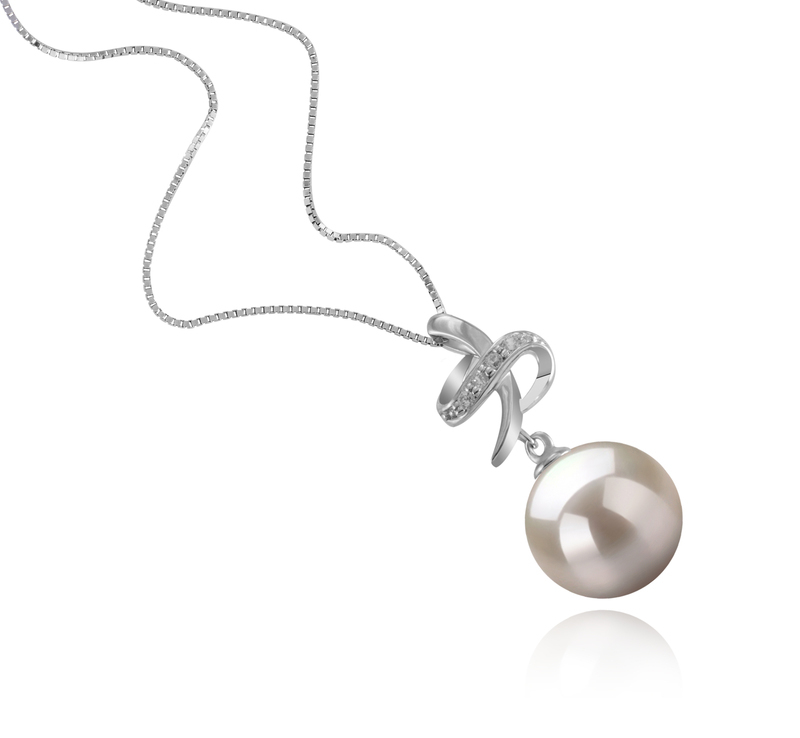 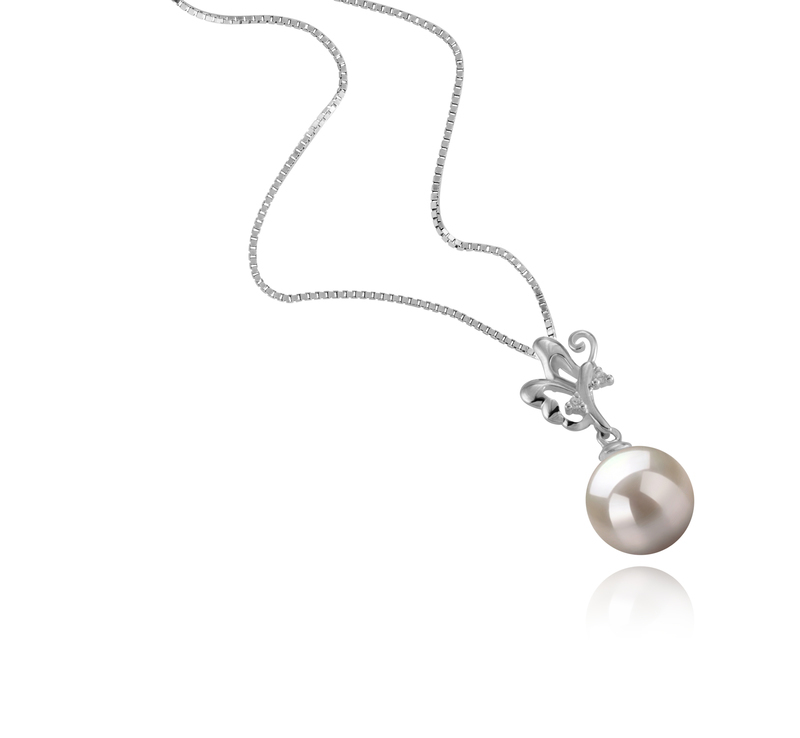 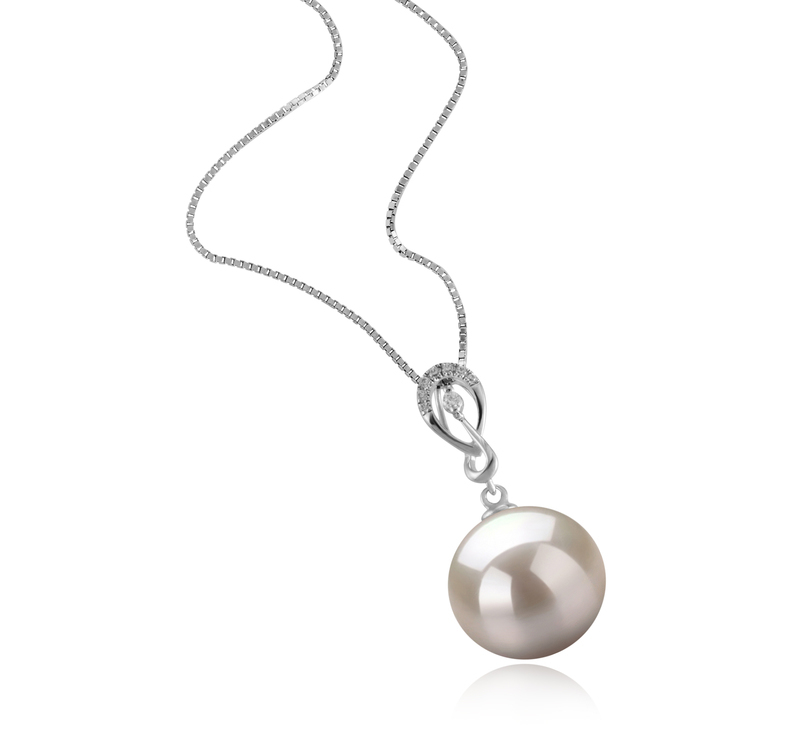 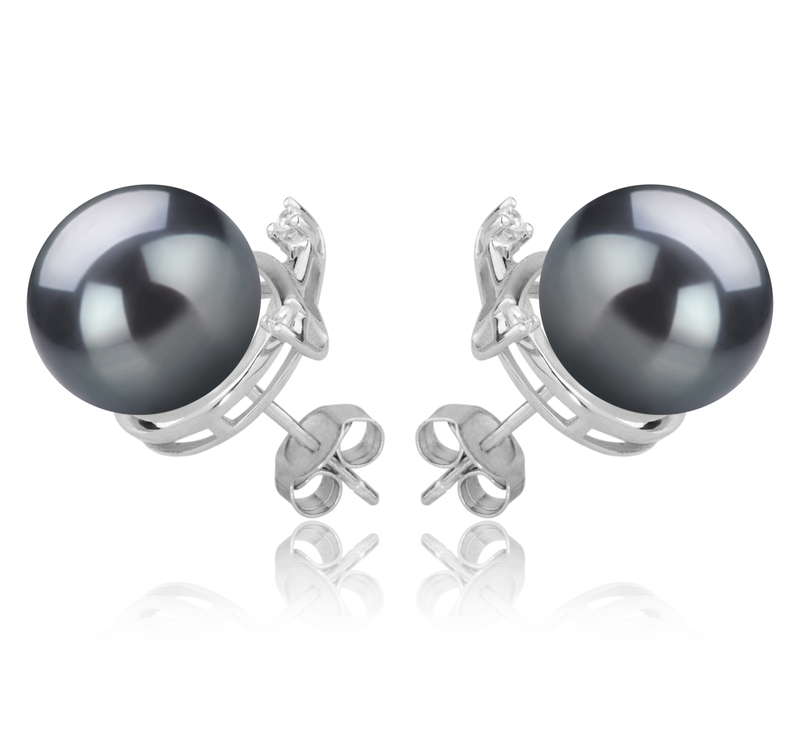 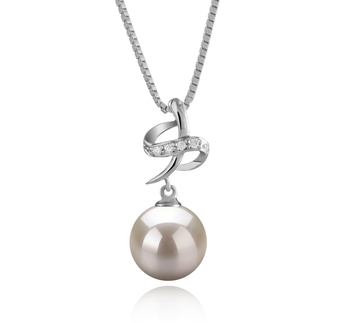 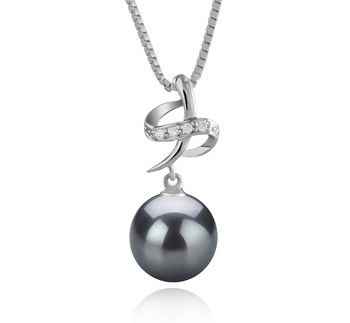 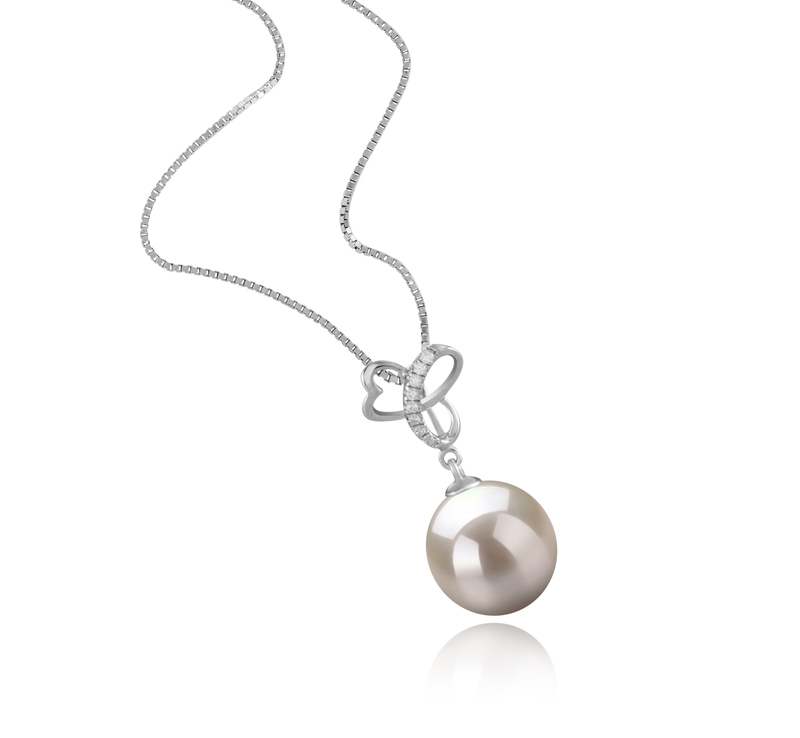 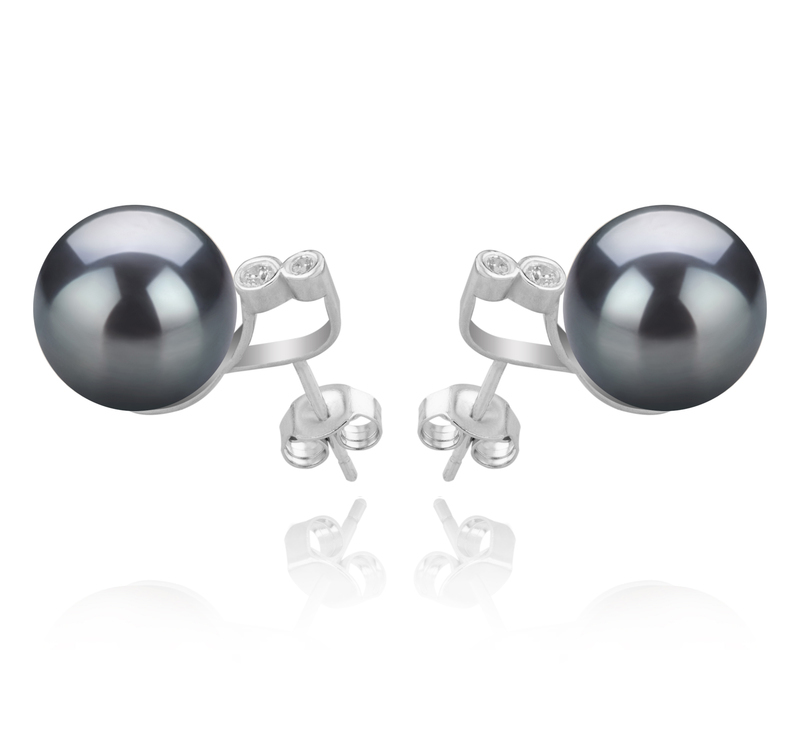 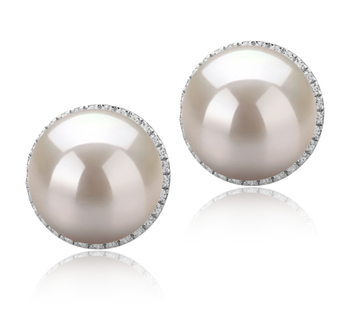 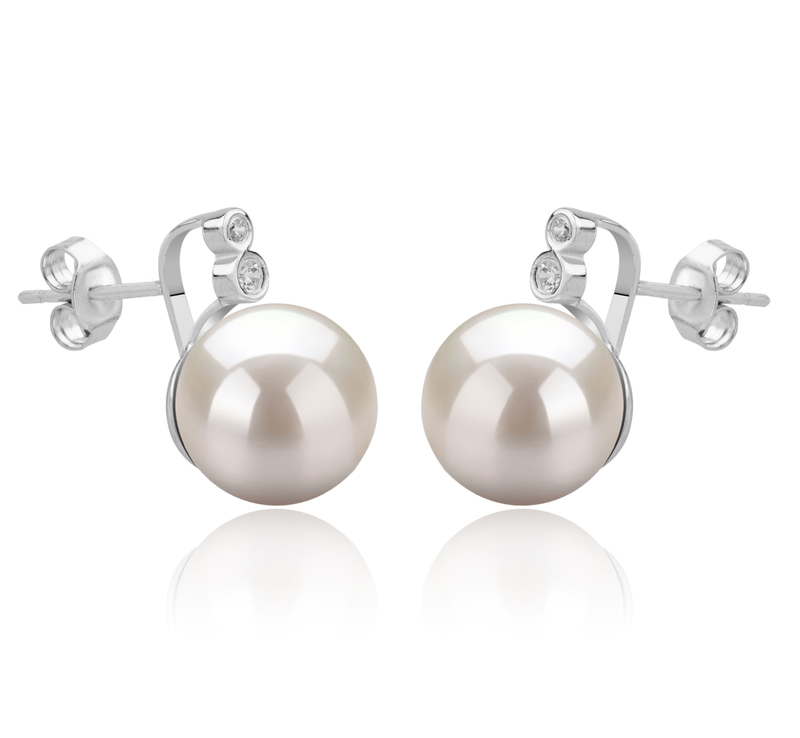 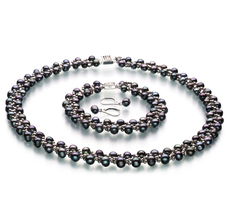 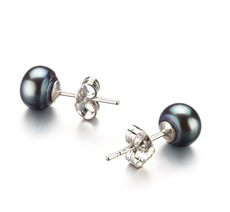 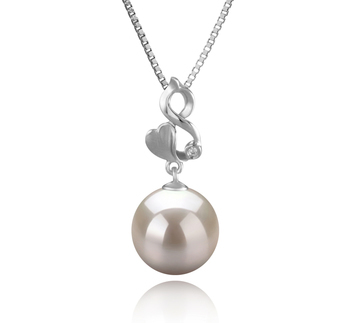 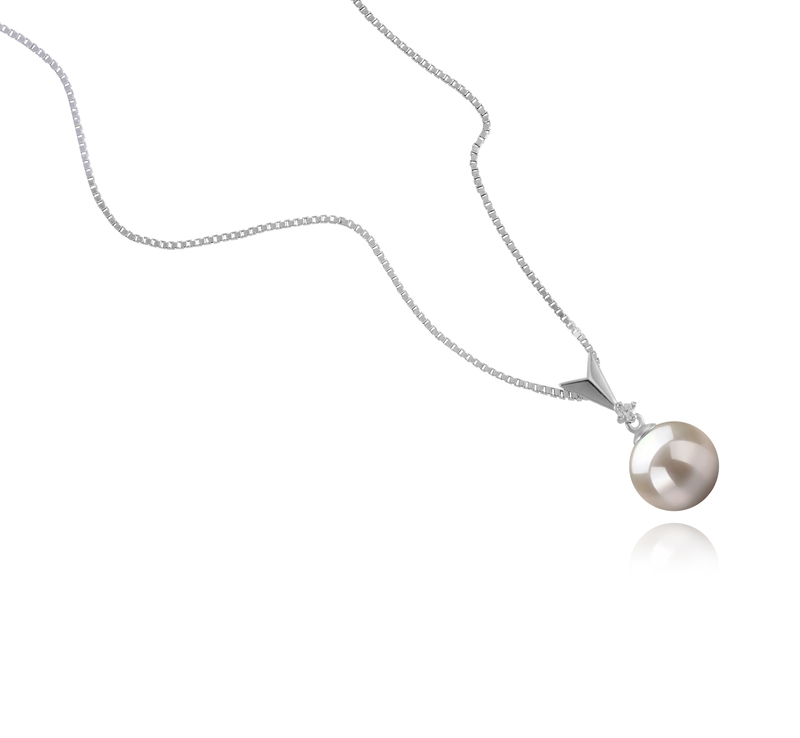 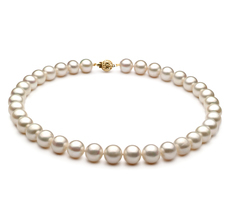 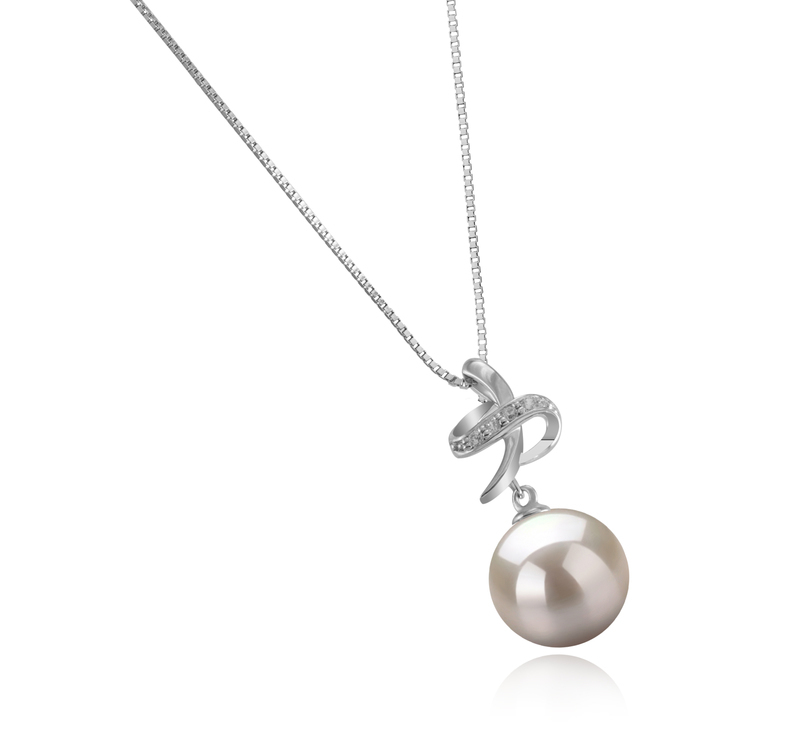 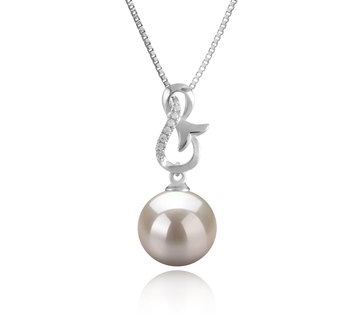 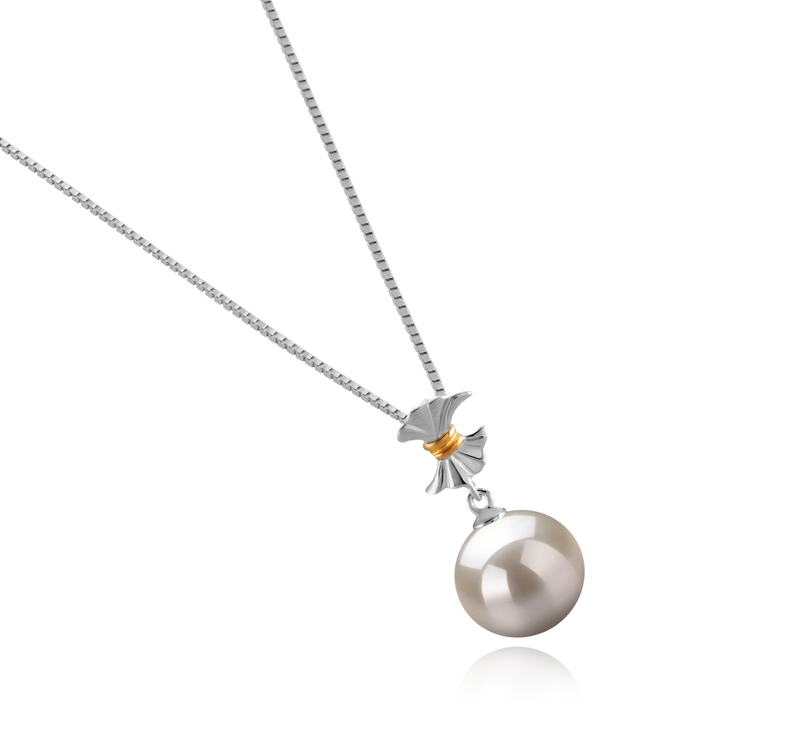 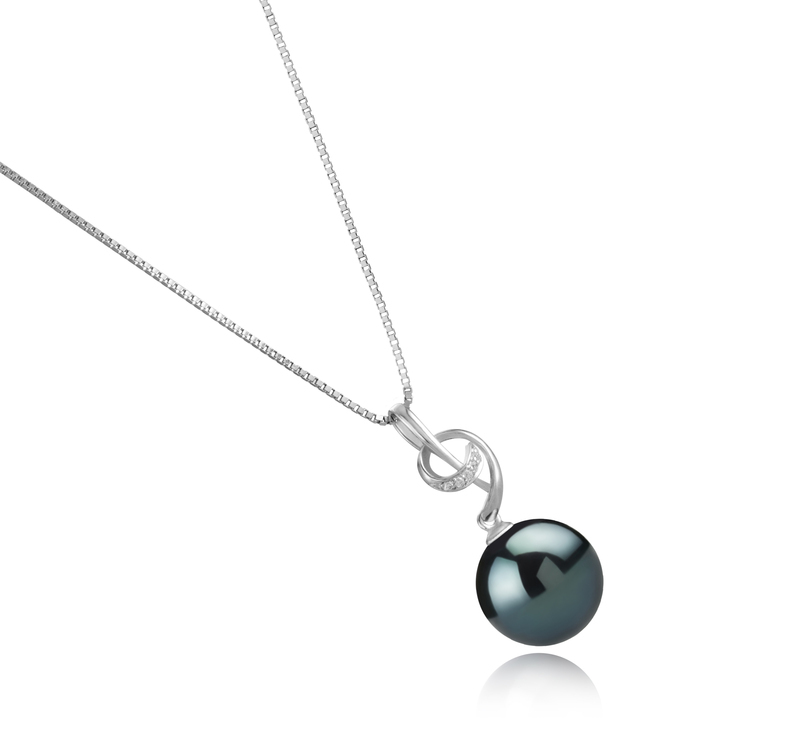 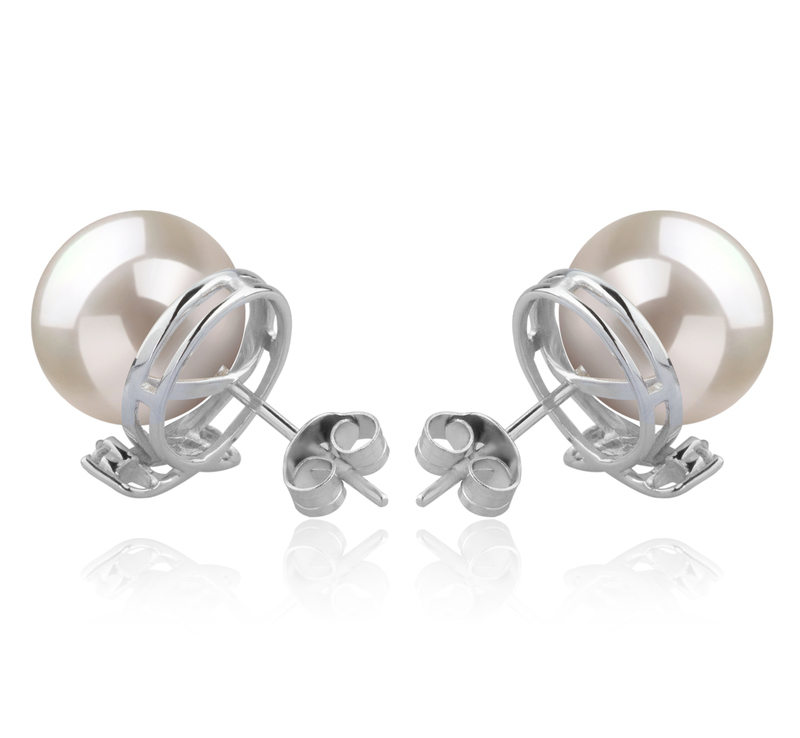 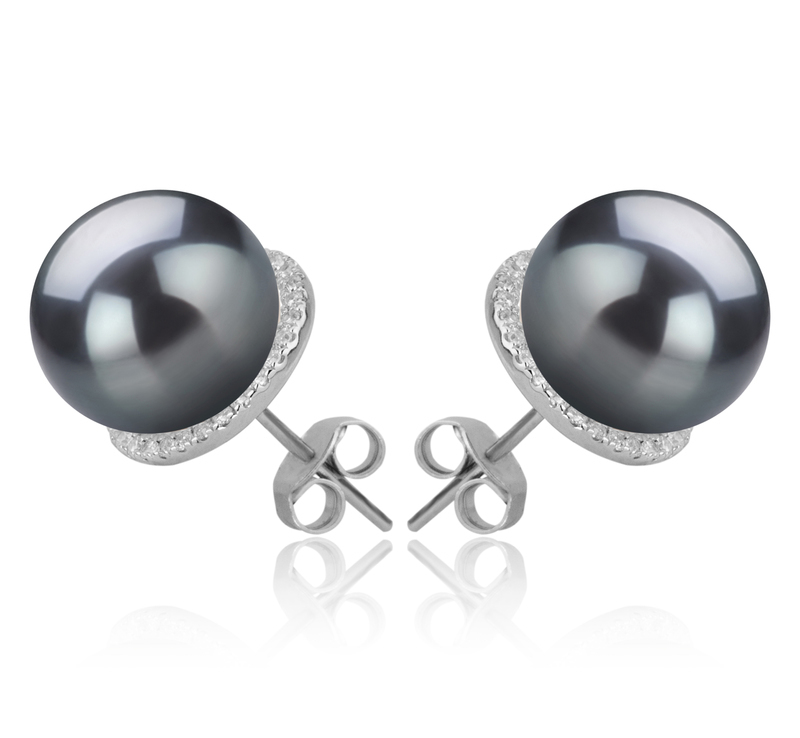 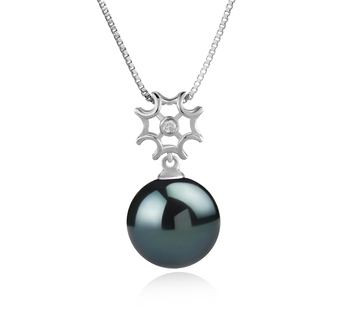 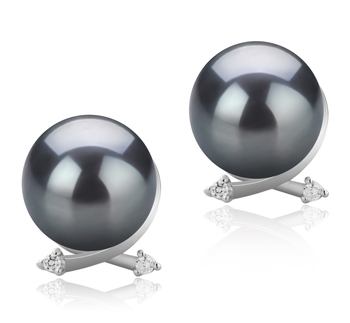 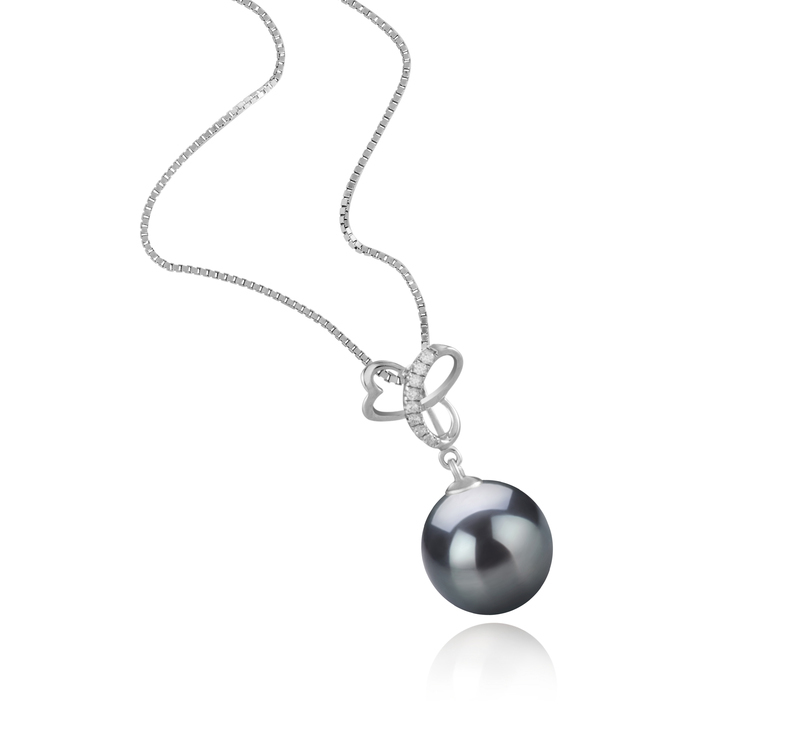 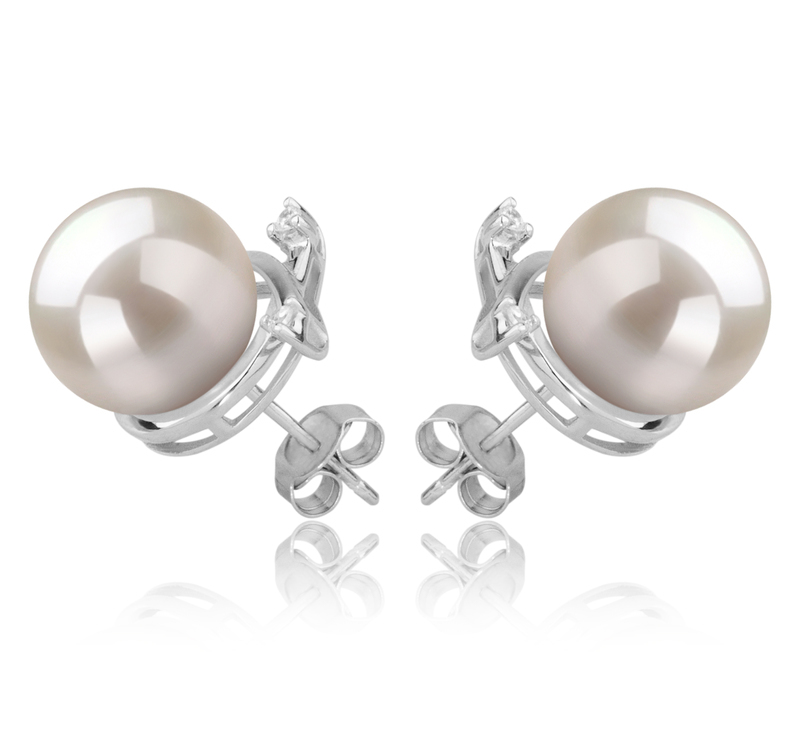 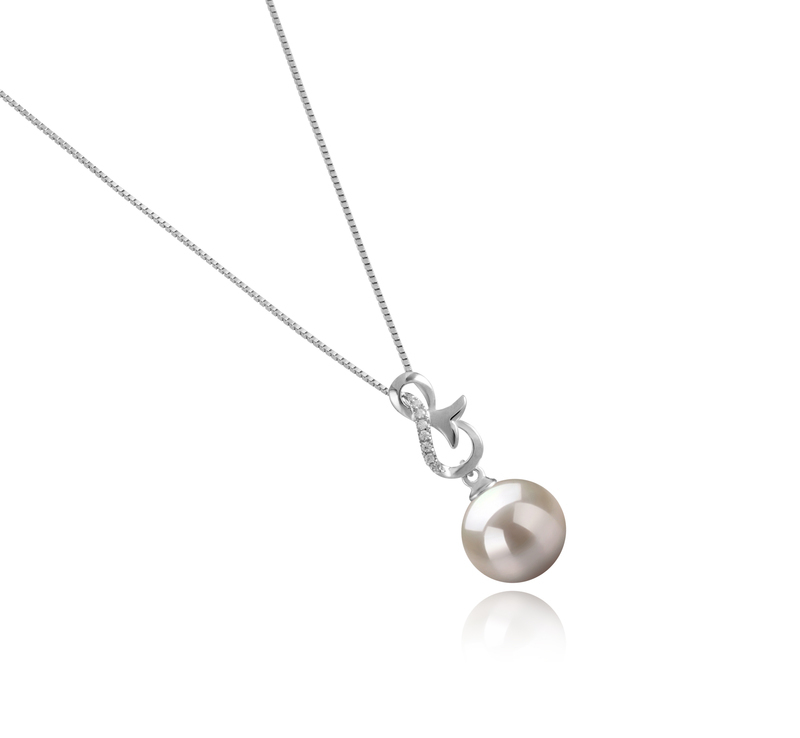 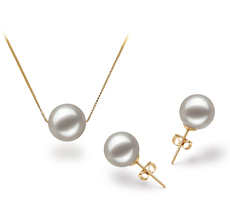 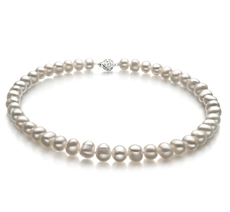 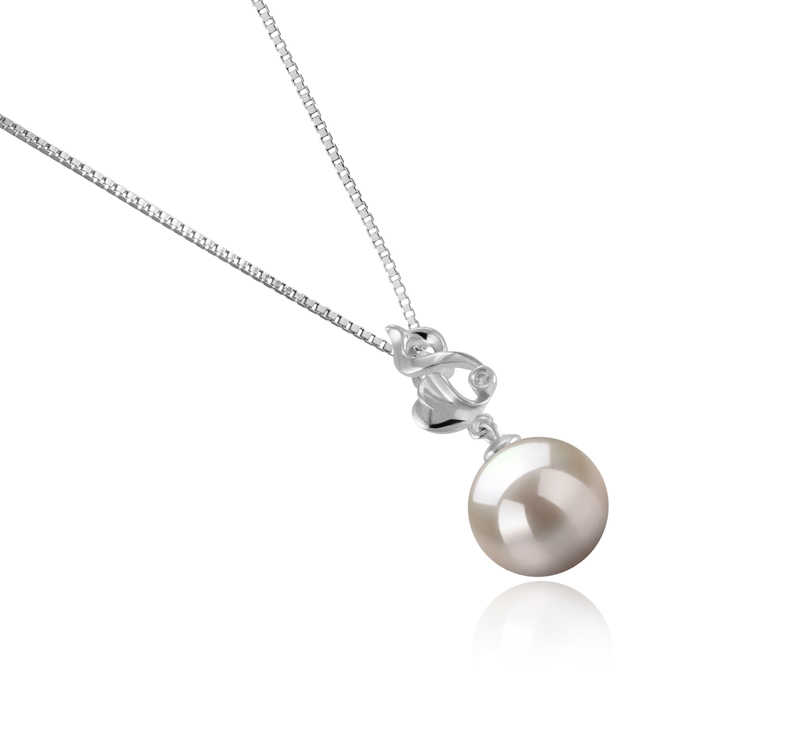 We continue to give you the most current in pearl fashion. That’s why we strive to offer new jewelry designs to our customers and help them to stand out from the crowd. 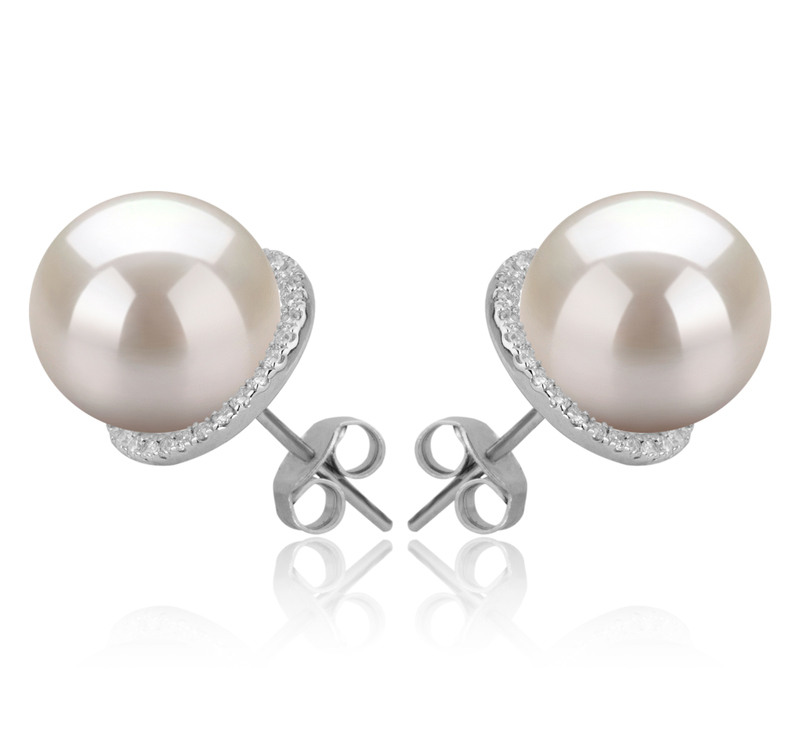 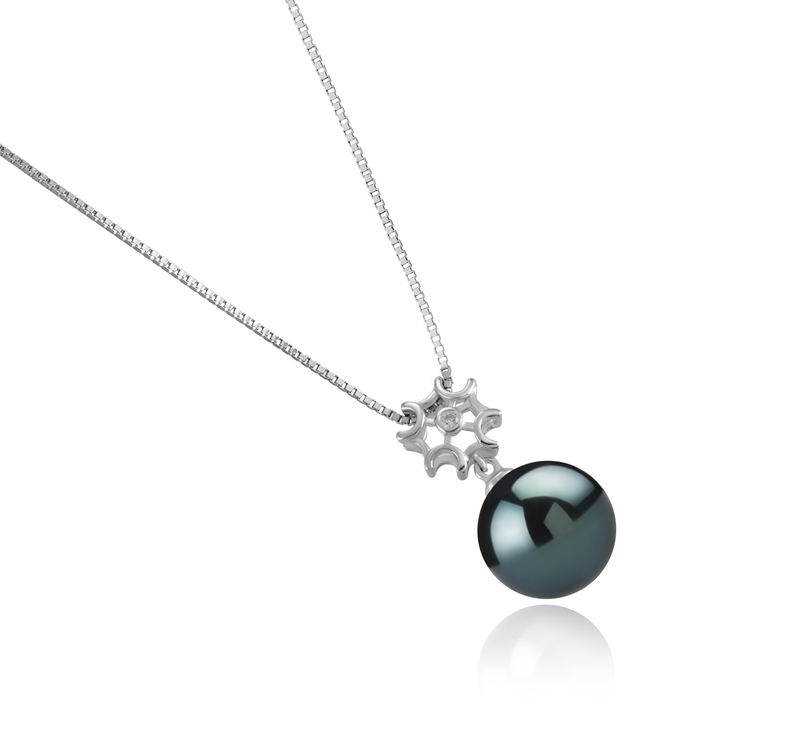 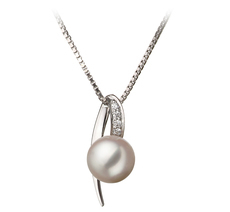 With ‘New Arrivals’ collection you will always be in touch with latest in pearl jewelry fashion.